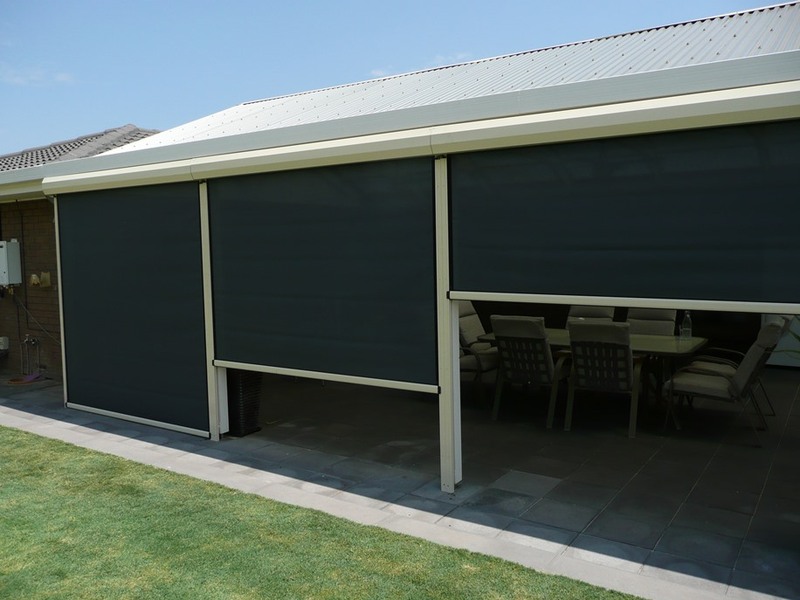 Ziptrak is an Australian Made, Australian invented, outdoor blind system that is the leading solution for protecting outdoor living spaces in Australia. 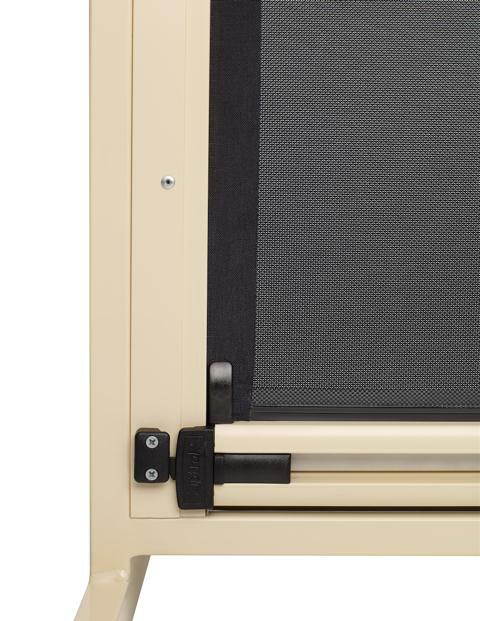 While operating many types of outdoor blinds can be a cumbersome and time consuming task, the Ziptrak® track guided blind system takes out all the hard work as you simply raise or lower the blind to the position you want, and leave it there. The unique “Spline Tape” runs inside an aluminium track, sealing the sides of the blind and evenly spreading the wind load. 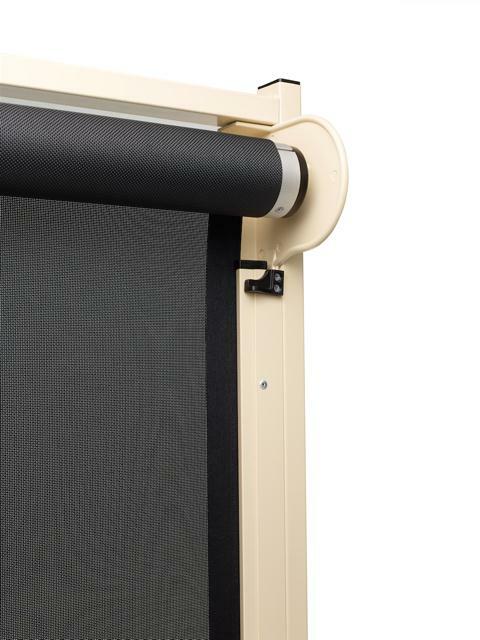 Ziptrak® blinds do not use ropes, zips or pulleys. 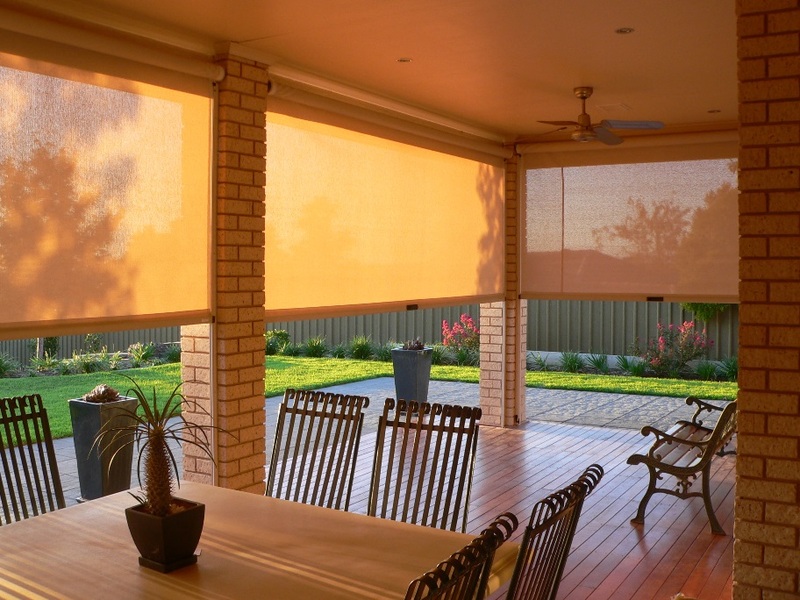 The best fabrics to use in Ziptrak® blinds are Vistaweave® coated mesh, which comes in a large range of colours, and Rollclear® Clear and tinted PVC. 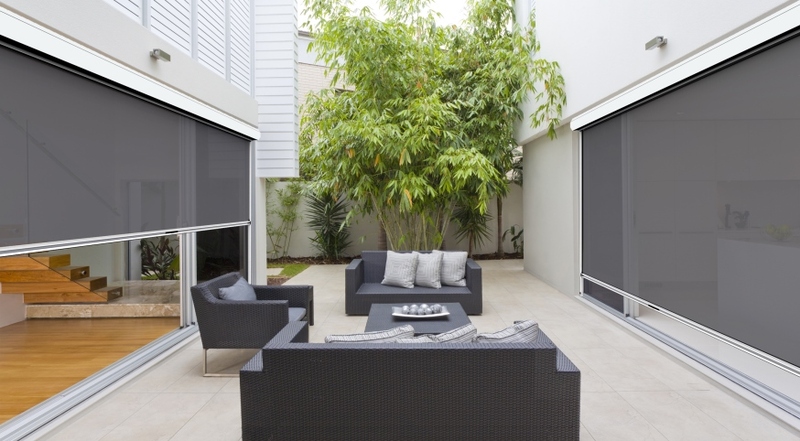 These fabrics ensure that every Ziptrak® outdoor blind installation can be customised to totally meet your needs. 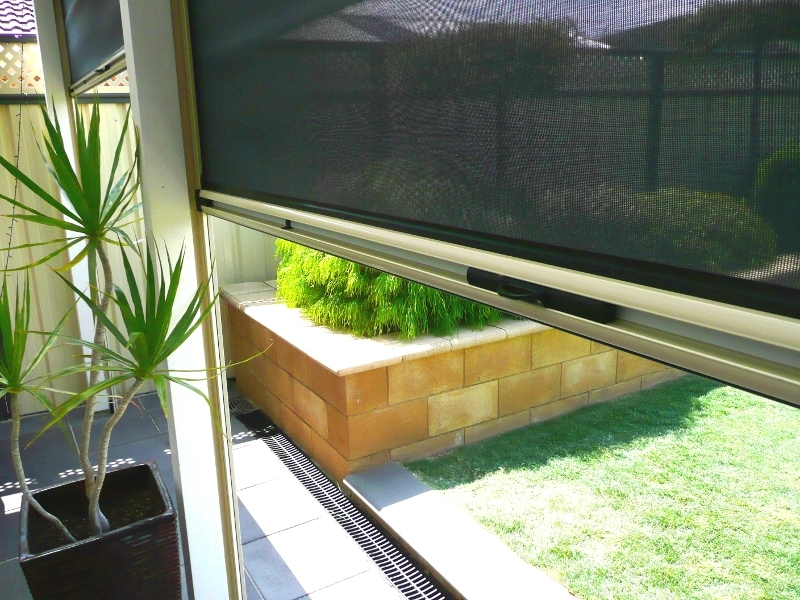 The Ziptrak® track guided blind system was invented in the early 2000’s in Adelaide by Tony DeMejer. 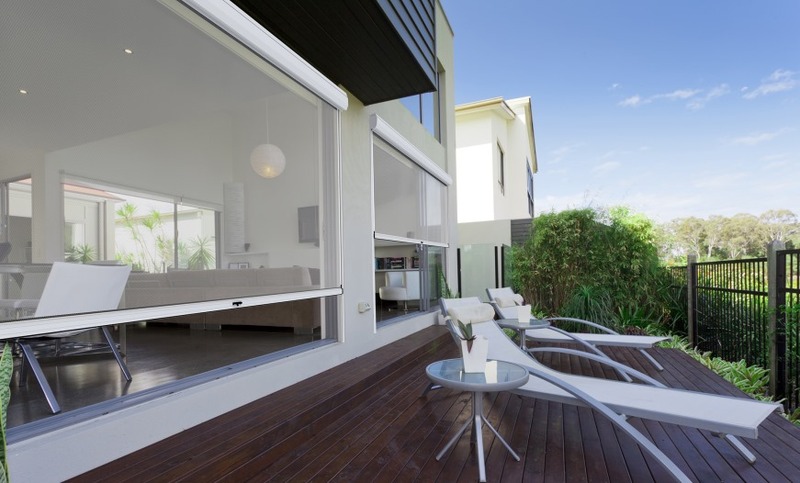 It has evolved, over more than fifteen years of constant development, into a stylish and robust design that’s suitable for both domestic and commercial outdoor applications. All of the components are locally designed, and either manufactured by Ziptrak themselves or other local manufacturers. Ziptrak Pty Ltd has a philosophy of continual improvement, working with their customers to make the system better. New developments, like the 72mm and 86mm Keyway tube, will continue to be added. 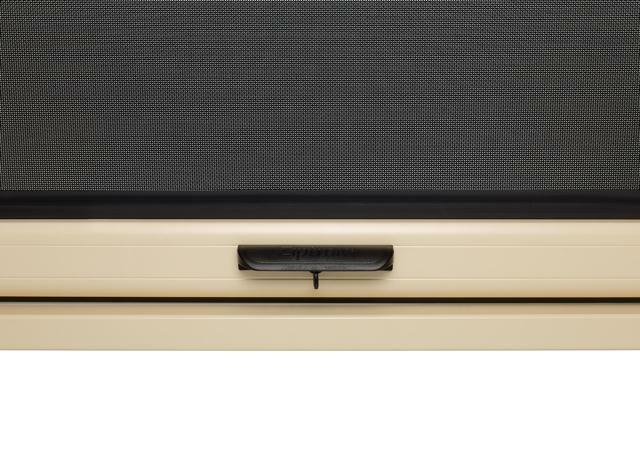 Innovations like the bottom bar locking system makes Ziptrak® system unique and easy to use. 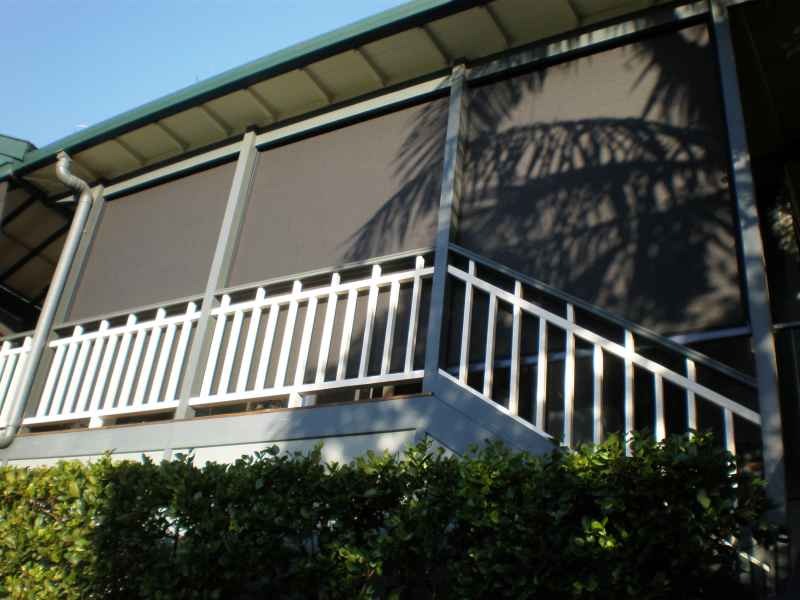 If Ziptrak® outdoor blinds are what you are looking for at your home or business, contact Nolans, and we will put you in touch with an experienced, Ziptrak® accredited, business in your local area. 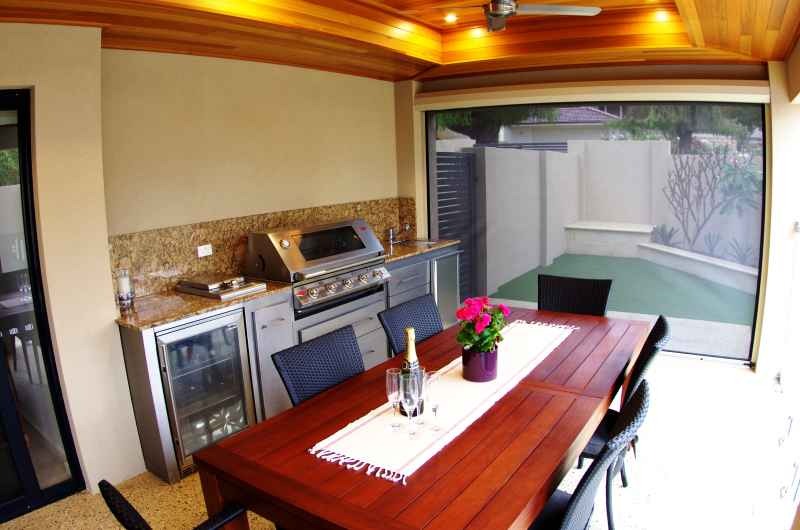 Becoming an Authorised Ziptrak® Fabricator or Ziptrak® Installer. The Nolan Group is the Australian Wholesale Supplier of Ziptrak® products. 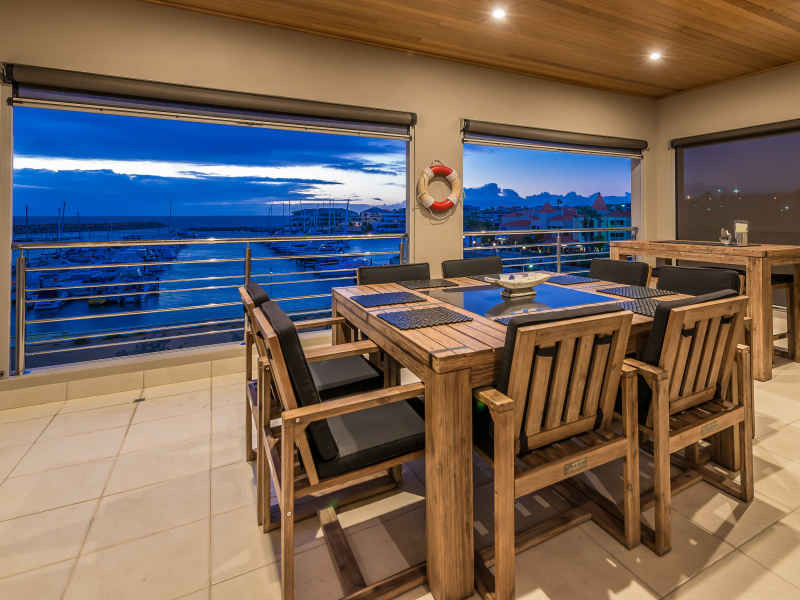 We supply the components that are used to manufacture and install Ziptrak® Outdoor Blinds, but do not manufacture or sell of the blinds themselves. 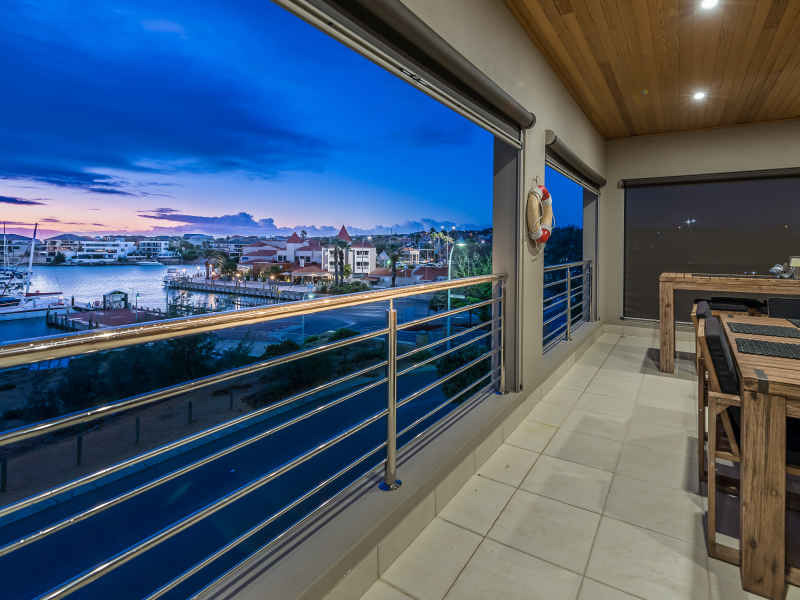 Manufacturing (fabrication) of the finished product is done by an Authorised Ziptrak Fabricator and the installation is carried out by a trained installer. 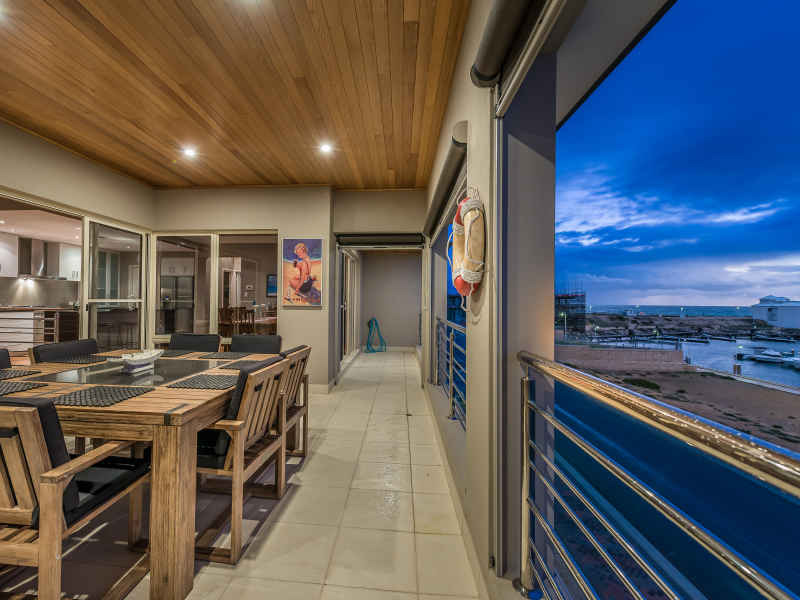 Nolans works directly with this network of fabricators and installers to supply them with the components they require from our large stock holding in six warehouses across Australia. We also provide ongoing technical support to help ensure the best results. The Ziptrak® Trade Hub is a comprehensive resource for Ziptrak® trade customers. The Trade Hub brings together a number of useful resources including the latest news and product updates as well as installation and fabrication guides and marketing tools such as videos and brochures. Once the registration and authorisation process is complete, the Trade Hub can be accessed at any time. Nolans also provide Ziptrak® marketing materials, including the Demo Blind, Display Case and Brochures. If you want to join the successful network of Ziptrak® fabricators and installers, contact Nolans to find out more information. 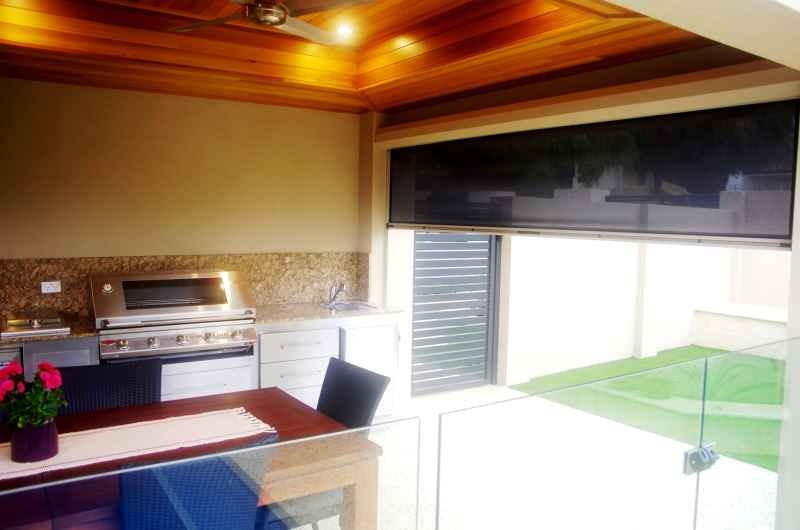 Track Guided Blind System that is effortless to operate. 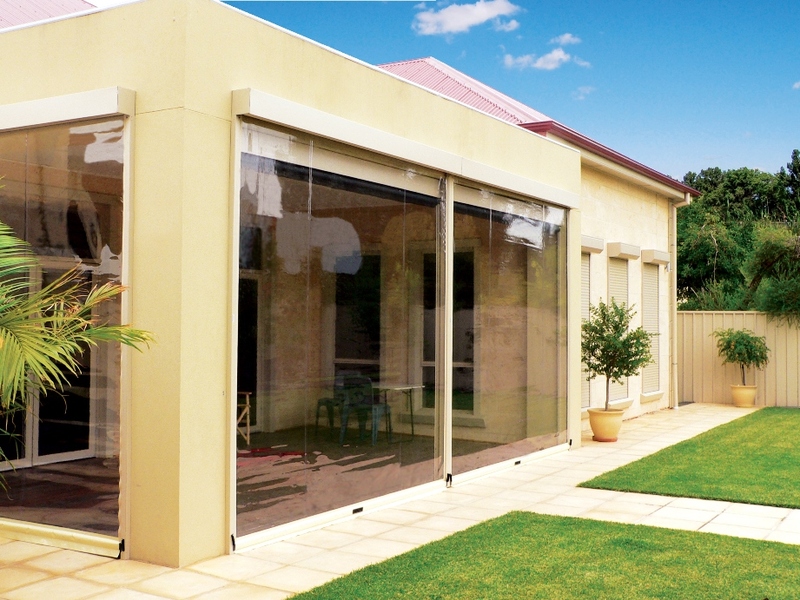 Can be fitted with Coated Mesh, Clear PVC or other fabrics. Suitable for openings up to 6m wide and 3.5m high. 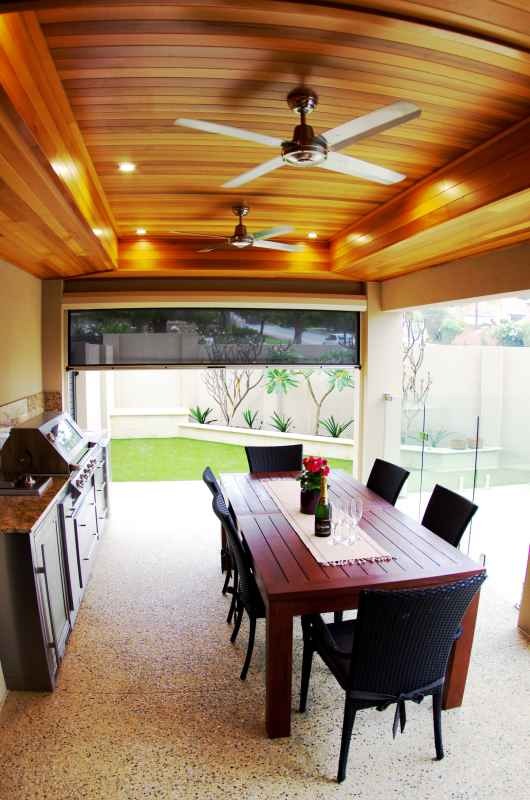 Ideal for climate control in outdoor areas. Can be motorized, with remote control.